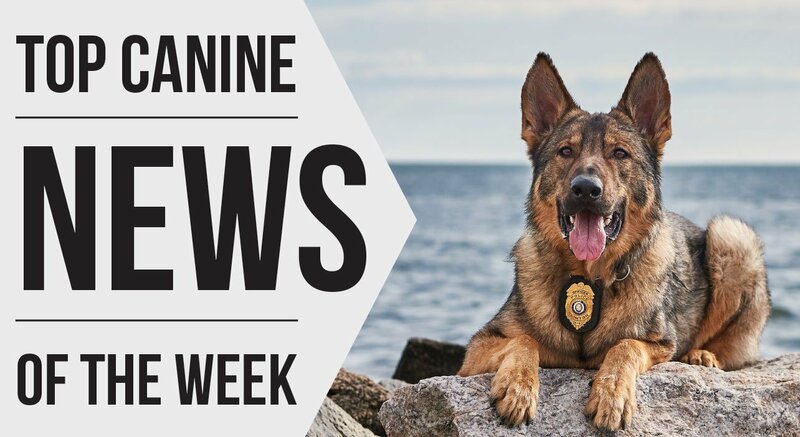 Commercial newspapers, magazines and websites that wish to reprint a Working Dog Magazine article should contact our office at (636) 795-0530 or email karen@workingdogmagazine.com. To obtain permission, please indicate the name of the article, the author, and the issue in which the article appeared. Any reproduction of Working Dog Magazine (excerpt or full text) by nonprofit organizations or companies wishing to share information with their members or clients requires permission from us, whether for print or online usage.